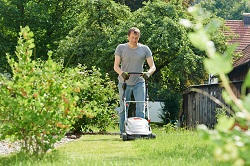 If you are finding it impossible to keep up with your gardening chores why not hire Handy Gardeners to help. We are the best in the area, and have a wide range of gardening services to choose from and we are ready to make your life easier. If you are searching for a company to tidy up and get rid of your rubbish our garden clearance services can help. You can hire us for seasonal work such as hedge trimming and pruning, lawn planting and leaf clearance to landscaping projects which completely give a new look to your outside area. 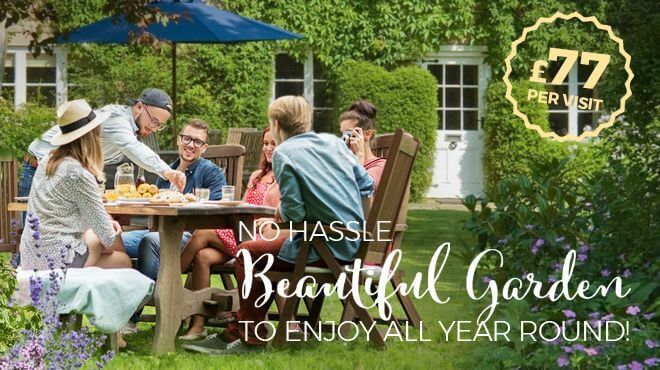 Our design team is the best specialists at dealing with the garden landscaping.We will do everything to help you in creating a garden that suits your lifestyle. We can suggest useful ideas and tips to produce the best looking garden around. We will arrange the entire process so you can sit back and relax until the job is finished. If jobs are building up and you just want some help on a weekly basis then our team will come and do all or just part of your gardening work. Gardening is a hobby for a lot of people but for others a chore. So don’t hesitate and call us now 020 3744 0111 and organise a consultation with our experts to discuss your requirements. Our helpful office staff will supply all the details concerning our services and rates, so call us now. Southwest London is the heart of power with the exclusive areas of Knightsbridge, Belgravia and Kensington, which are all excellent places for shopping and eating. There are some places which are a little less classy such as Victoria and Pimlico which are home to the Members of parliament and the Tate Gallery. Across the River Thames there is a lot more greenery with Battersea, Clapham, Putney, Kew, Richmond and Hampton Court. These areas are a lot less busy and have a more laid back pace of life for the city of London. They are extremely popular with visitors as there is a lot of squares and green areas to enjoy walking and exploring. You will find some excellent museums, stylish restaurants, trendy shops and public parks and rivers. It is a fantastic area to enjoy the outdoors. London is a fantastic place to visit and attracts travelers from all over the world. With a rich history and stunning architecture, entertainments, sports, art galleries and museums there is a lot to get round and see. There are special tour operators that offer day trips and guides to help you get to see the highlights of the city if you don’t know where to start. Southwest London has a massive choice of accommodation to suit all travelers’ budgets and styles. The bustling city is a popular place and allows lots of time to get around and see everything. There are many rich and famous people who live in this area and enjoy the exciting city. Spending time here and enjoying the attractions and facilities is certainly well spent time. Gardening isn’t for everybody so hire some help now from our experts Handy Gardeners. We know what we are doing when it comes to jobs outside. From the general upkeep of the weeding, planting, grass cutting and garden spraying to a designing a new look we can sort it. Our costs are within your means so won’t break the bank balance. You may own a house or a business that needs some general gardening services then call us and hire some extra help. We are here to help you in making your outside area neat and tidy. We can plant new borders and lawns, control weeds, clean patios or clear away garden rubbish. Our list of services is vast so call us now 020 3744 0111. You can organise a meeting to go over the work you want doing. Nowadays when life is busy it is easy to overlook the outside area of your home. So let us help and get it tidied up. There is nothing better than having a nice space outside to enjoy sitting and relaxing or playing with the children and pets. Call our friendly and helpful staff and book an appointment now with our professionals. 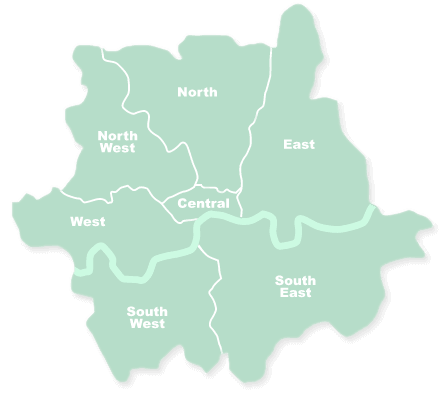 The South West of London is located on the south side of the River Thames, and boasts some of the most notable addresses. The area has outstanding shopping and leisure facilities. There is an abundance of accommodation, bars, cafes, eateries, restaurants and shops. The area consists of Croydon, Lambeth, Kingston upon Thames, Merton, Sutton, Richmond upon Thames and Wandsworth. The boroughs of Richmond, Kingston and Hampton court are lovely areas close to the river Thames. The area is a spectacular part and has a lot of interesting places and attractions to visit. 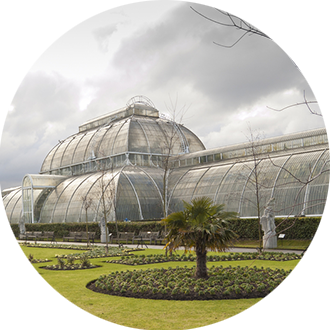 South West London is an ideal location to travel between central London and the stunning Surrey countryside. The transport links and public transport is excellent for getting around to other parts of London so you are never far from anywhere when visiting this tremendous city. This part of London is small but has experienced a growth in development recently with plenty of opportunities. Like much of London there is a wealth of historical sites to discover for sightseeing, but you are also not far from some beautiful countryside. The vivacious area is a popular location for visitors and has something for everyone. Knightsbridge has the famous Harrods. Chelsea is famed for its posh shops and Kings Road has a great choice of shops to suit all tastes. Hyde Park nearby has stunning areas to relax and enjoy the scenery. Many people enjoy jogging, dog walking and playing football with the children here. It is a great spot to enjoy the outdoors, but not far from the bright city.